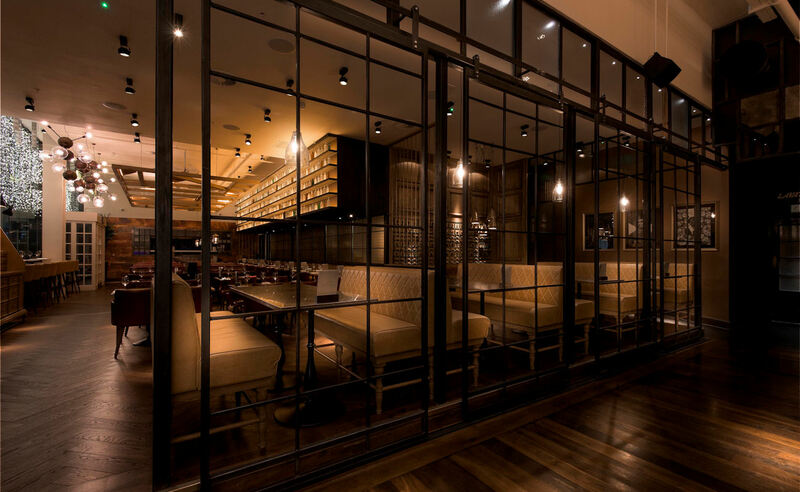 Professional, comfortable, embracing and friendly, The Alchemist is where good drink and food meets excellent service in a great environment - not to mention its cocktail menu which is to die for! 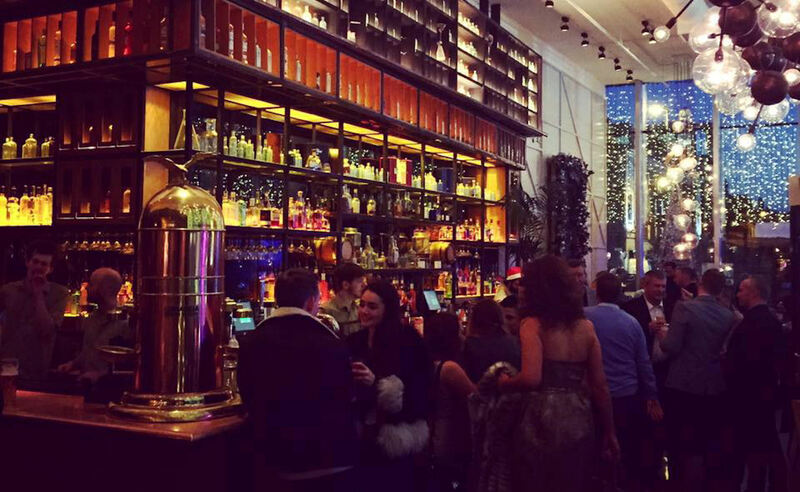 The Alchemist provides the perfect venue for lunch, post-work drinks and dinner. With the Manchester Opera House being located next door, it's also the nearest bar to grab a pre-show drink. 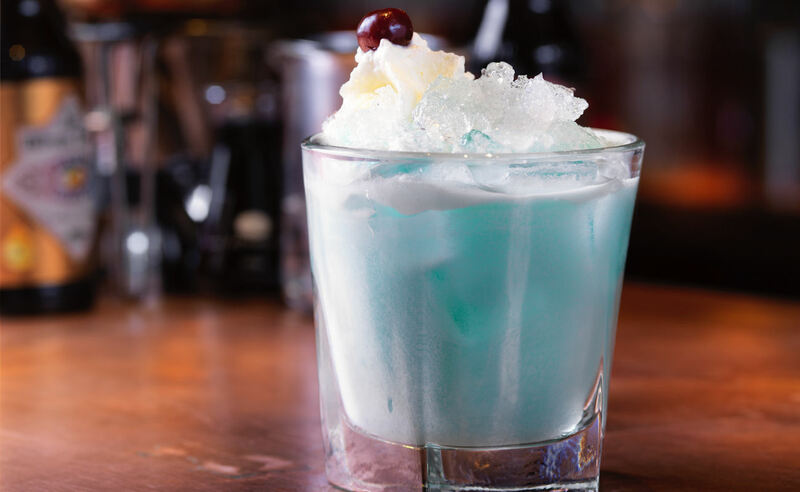 The Alchemist’s signature libations are carefully crafted, using a variety of molecular drinks-making techniques to surprise, baffle and confound your taste buds in a most pleasant manner. All the cocktails are hand-crafted rather than mass-produced, refined yet rustic, and loved from conception to consumption, each selected for their beautifully simplistic flavours with the clever alchemists taking the utmost care in sourcing and using the finest ingredients and techniques available to them. 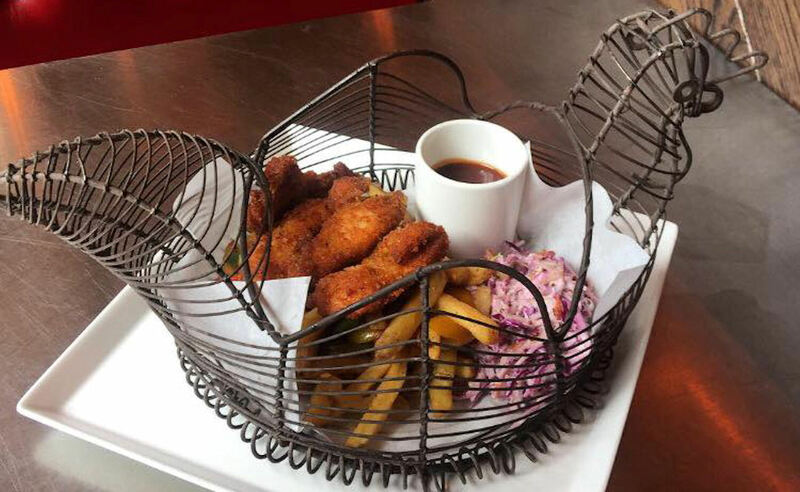 With a food menu that features such worldly delights as Fish & Chips, Mexican Fajitas, Thai Fish Cakes, Beer Battered Prawn Lollipops, Steak Frites and a whole selection of tapas, gourmet burgers and salads, there's bound to be something that takes your fancy. 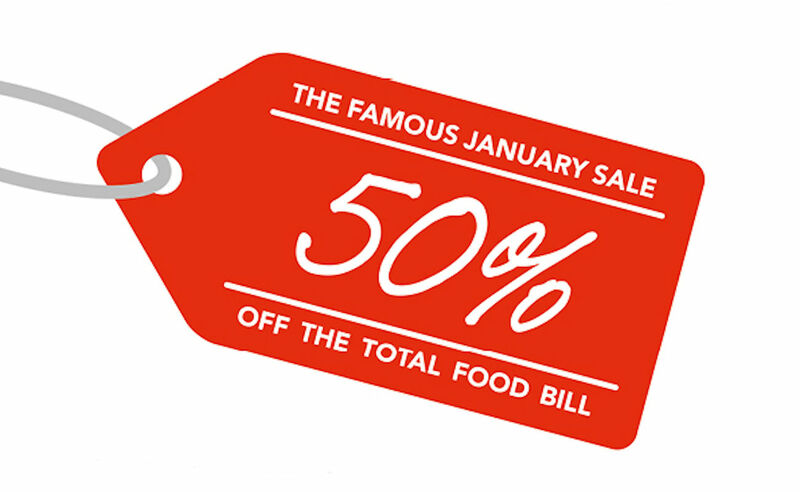 As a Thank you for your custom in 2017 The Alchemist Spinningfields is offering you 50% off food when you pre book a table using the below link to dine in January 2018. T&Cs: Pre Booking required. 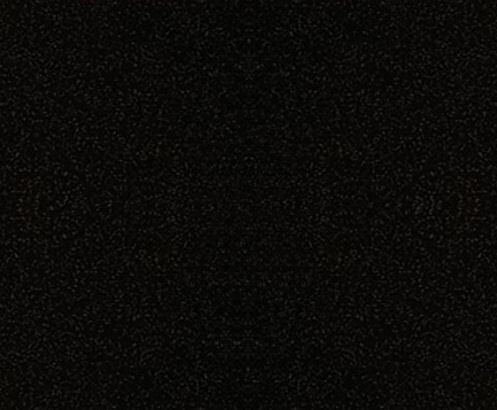 This offer is subject to availability and terms and conditions. Excludes service and includes VAT. Not available all day Saturday and after 5pm on a Friday. Please note the fillet steak is not included in this offer. 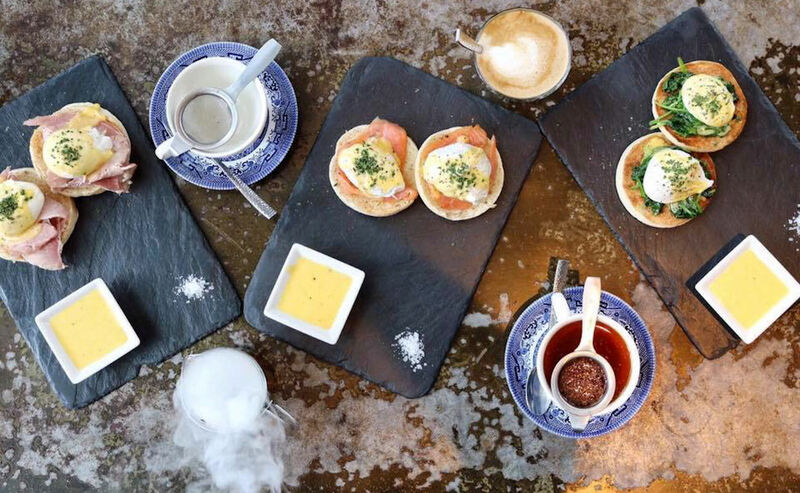 The Alchemist Spinningfields serves Breakfast every weekday from 8am & 10am on weekends. With an eclectic menu serving everything from The Full English to Huevos Rancheros and the ever popular Mish Mosh the menu has something for everyone. 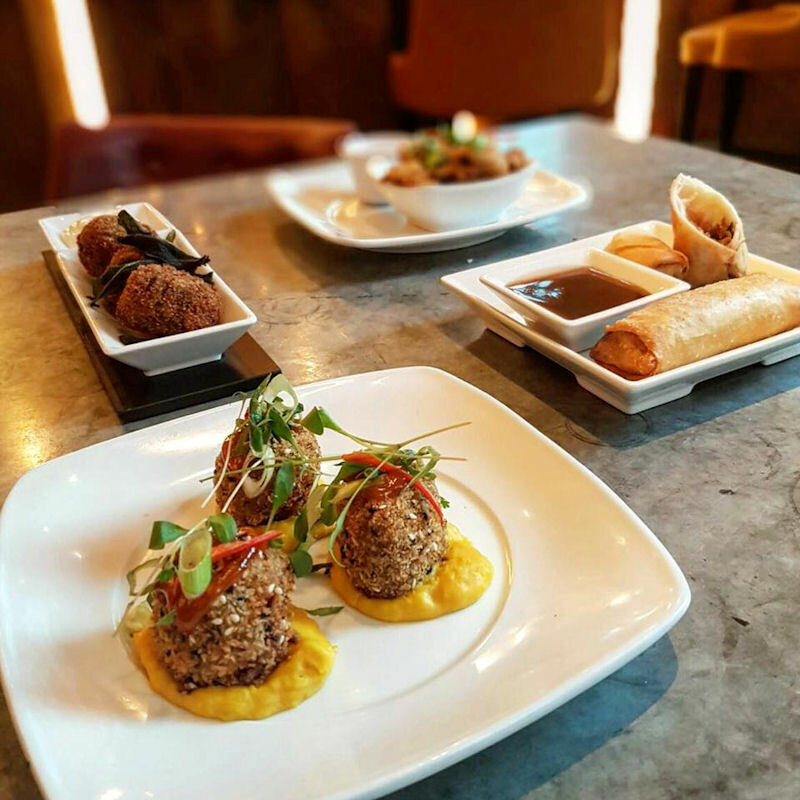 For a limited time receive a complimentary Brunch dish when purchasing another FULL PRICE brunch dish, when you book online using the below link. 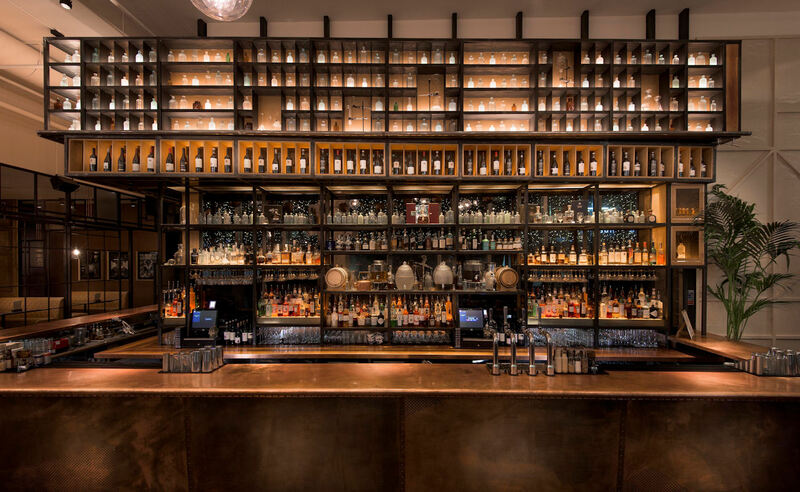 The Alchemist has some fantastic signature and classic cocktails available from just £7.75. 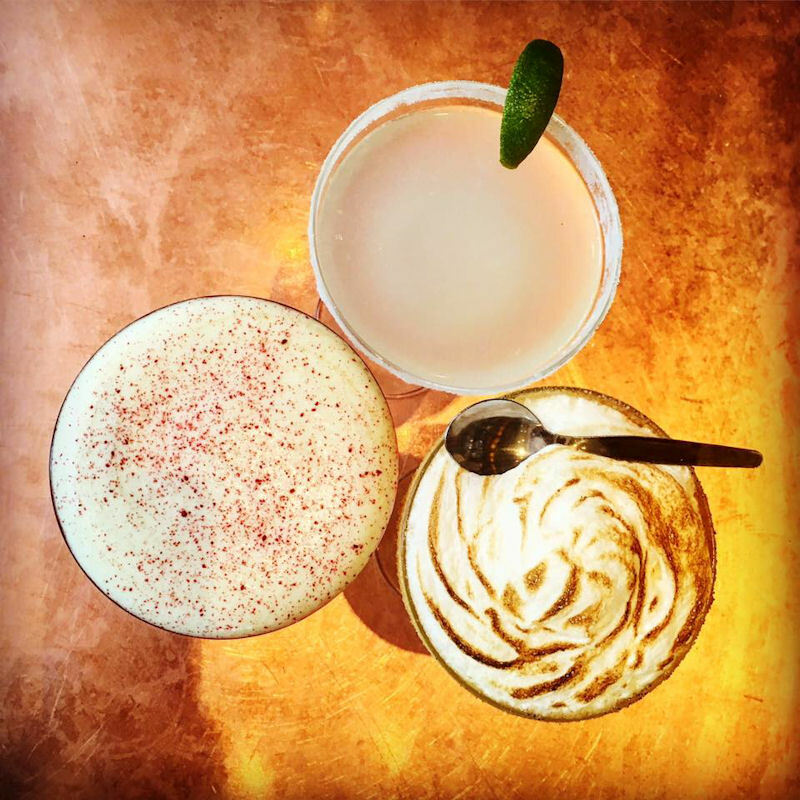 Intrigued by the concoctions created at The Alchemist? Book for a cocktail masterclass! 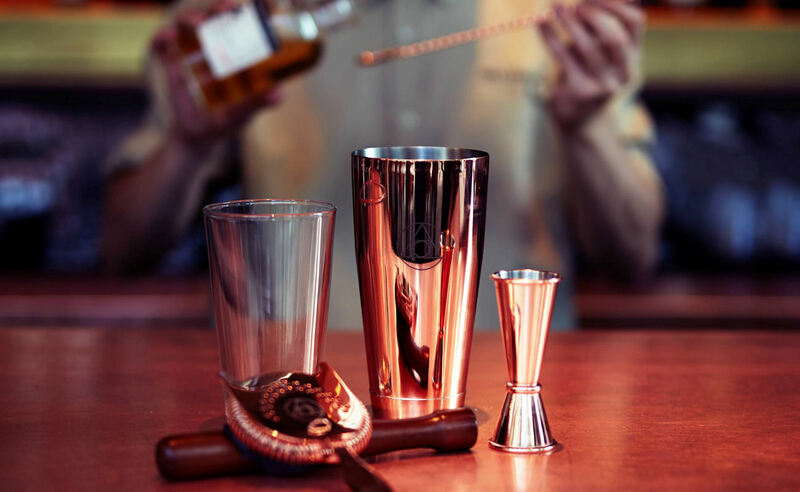 Each masterclass will have a dedicated mixologist who will talk you through each cocktail step-by-step in the most interactive lesson you’ll ever attend. Two different packages are available for 6 – 12 people; restaurant reservations for before or after the class can be made too.